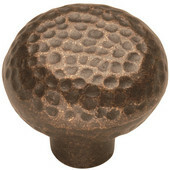 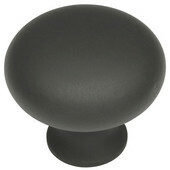 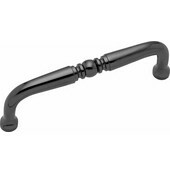 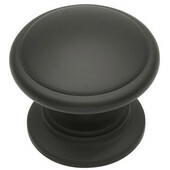 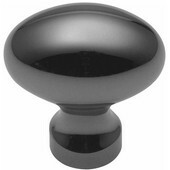 Period Brass Knob, Power & Beauty Collection, Oil Rubbed Bronze, 1-1/4" D x 1" Proj., Base: 5/8"
Period Brass Knob, Power & Beauty Collection, Oil Rubbed Bronze, 1-1/4" D x 1" Proj., Base: 1"
Period Brass has been creating distinctive and decorative brass cabinet knobs and hardware for more than 100 years. 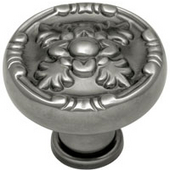 The knobs and pulls are designed with inspiration from the decorative forms of European and American architecture, from antiquity to the 20th Century Arts and Crafts movement. 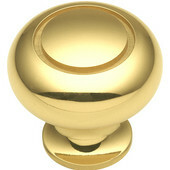 Period Brass combines old-world craftsmanship and the latest production techniques and design technologies to create their beautiful cabinet hardware. 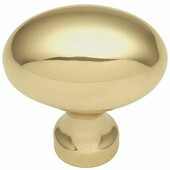 Talented artisans craft each Period Brass design with precision and skill. 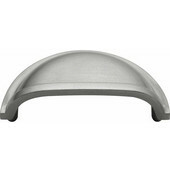 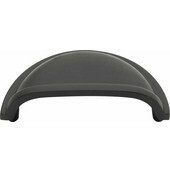 Modeled, cast, detailed and finished by hand, Period Brass products are made with a commitment to excellence. 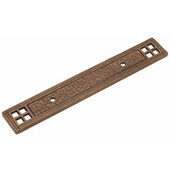 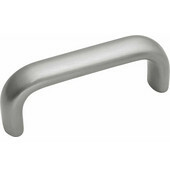 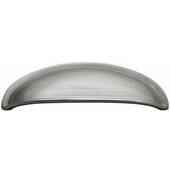 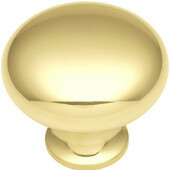 Period Brass’ wide variety of hand-rubbed and polished, patented finishes complement any décor. 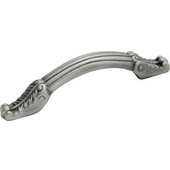 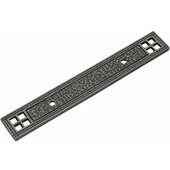 Choose an Antique Pewter, Antique Satin Bronze, Polished Brass, Old English Pewter, Polished Brass, Antiqued & Highlighted, Antique Brass, Satin Nickel, Polished Chrome or Wrought Iron Black finish to customize your look. 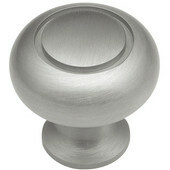 Some of the cabinet knobs and handles featured here are part of Period Brass’ Whole House Collections, which offer you the unique ability to customize your entire home in one continuous decorative theme. 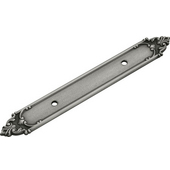 Coordinate your entry door, passage door, bath, cabinetry and furniture by style, metal, finish, or both, to create a beautiful ensemble. 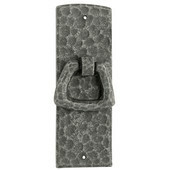 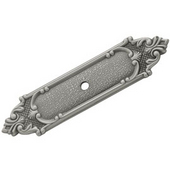 Each exquisite piece is crafted from only the highest quality materials and is meticulously finished; assuring that you will receive the most valuable and durable solid brass decorative hardware in the industry. 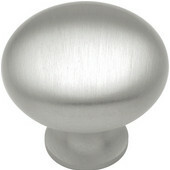 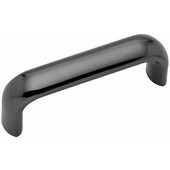 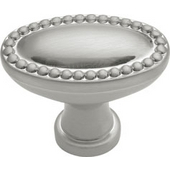 Period Brass cabinet knobs and pulls add elegance and beauty everywhere you put them.